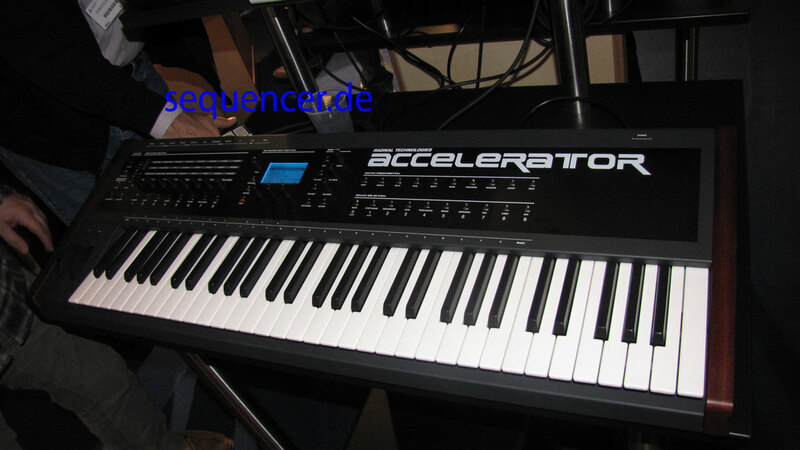 • Jörg Schaaf learned and wored for Quasimidi and changed after their end to for his own company. • Jörg Schaaf, lernte bei Quasimidi und verwirklichte mit Radikal seine Ideen. 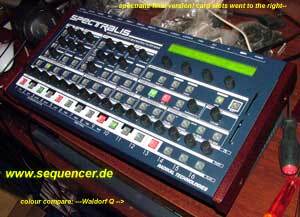 • 2 RADIKAL synths found in database (order by: synth name).